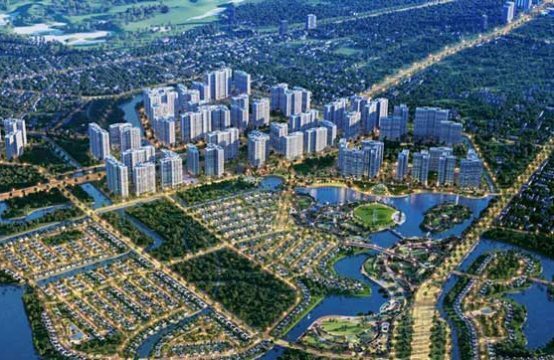 The synchronization and improvement of the infrastructure in Thu Thiem urban area has enhanced the value of Thu Thiem project. 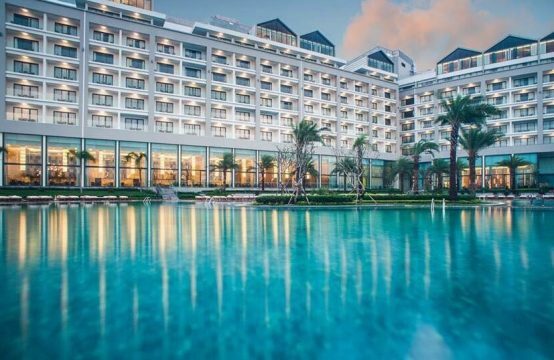 Get Realestatevietnam through the promising gadgets at The Metropole Thu Thiem. 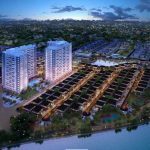 The Metropole Thu Thiem project is developed on 4 land lots with a total area of ​​7.6 hectares focused on the high-end segment. 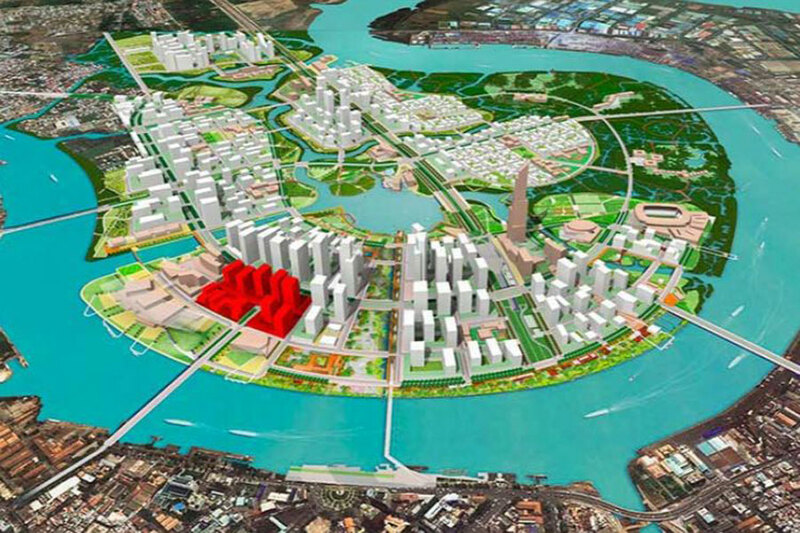 The design of the project was inspired by the design of the Barangaroo (Sydney), East Circular Quay (Sydney), and localized to best fit the Vietnamese context and culture. 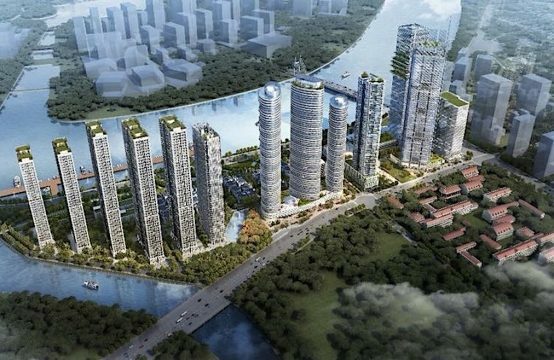 Recently, Son Kim Real Estate Joint Stock Company (SonKim Land) has signed a strategic cooperation agreement with Loc Phat Joint Stock Company (Loc Loc Phat) and Vietcombank to start the project of The Metropole Thu Thiem. With the focus on the high end customer segment, the amenities of The Metropole Thu Thiem are designed to ensure the value of the apartment. 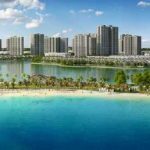 In addition to the amenities inherent in a high-end project such as BBQ area, park green, modern walkway in the project, landscaped lakes, outdoor relaxation area, commercial area with many labels. shophouse, restaurant, cafeteria, gymnasium serving residents, The Metropole Thu Thiem has different utility. Pool facilities at The Metropole are designed to cover the shoreline, integrating water treatment technology at the lake filter. In addition, this area is designed quite wide, located on high, around the lake layout small trees, flowers, grass. 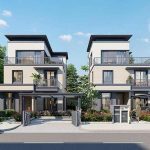 The Metropole Thu Thiem project is developed on 4 land lots with a total area of ​​7.6 hectares focused on the high-end segment. Most construction projects in the city often do not focus or do not have enough space for the square. In Thu Thiem urban area, apart from the Empire City project, The Metropole Thu Thiem also has a walking square for residents. The green park along the Saigon River will bring you fresh air as well as a venue for public activities and fireworks at The Metropole Thu Thiem. In-house facilities are developed in a science-oriented way to increase the living value of the residents and ensure the quality of the Thu Thiem Metropole project. The synchronization and perfection of the infrastructure in Thu Thiem urban area has gradually increased the value of the project. Owning a prime location adjacent to District 1 center, Thu Thiem itself benefits from the nearby amenities of nearby projects. Especially, the Empire City apartment project is expected to launch the apartment adjacent to the river noticeable. 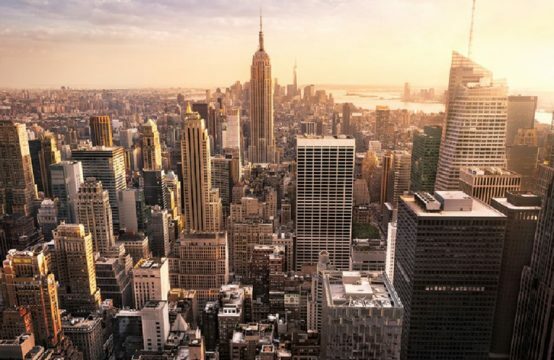 The existence of the project together confirmed the potential of the region for the project. 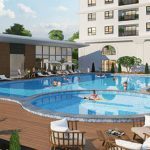 The Metropole of Thu Thiem offers state-of-the-art amenities and benefits from nearby high end condominiums. 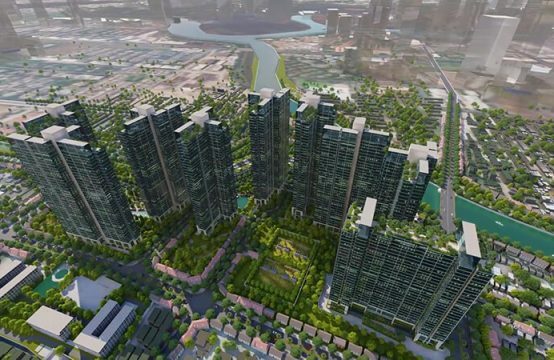 Moreover, with the synchronous development is also a condition available and convenient for residents of The Metropole Thu Thiem to experience many extra facilities from neighboring projects. Opera Theater: The new Opera Theater is located right in front of the largest and most modern campus of the city with a capacity of 1,700 seats. The new theater is expected to be the center of art to meet the increasing demand of people. 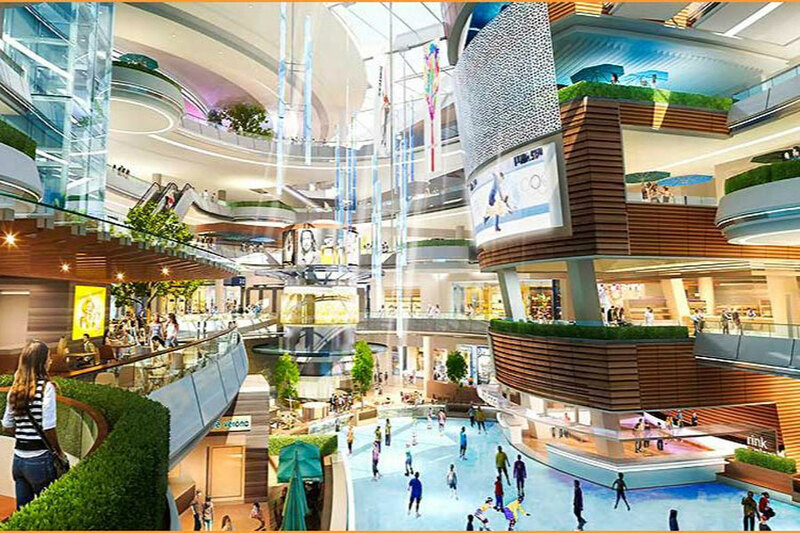 Central Plaza: a modern shopping mall with extensive brands, famous shopping malls. There will be a direct access road to Nguyen Hue Street (District 1). If there is no shopping need, residents can fully relax. Convention Center: The international standard exhibition center serves the urban community as well as the entire city. Crescent Boulevard Underground Link: the busy traffic axis of the urban area. 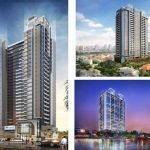 Sustainable and consistent development to affirm the status and quality of life at the standard that the project brings residents is what the owner of The Metropole Thu Thiem promised. 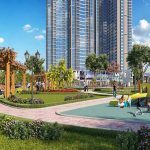 You are reading the article The advantages at The Metropole Thu Thiem in the Real Estate category at https://realestatevietnam.com.vn/.Any information sharing, feedback please email to info@realestatevietnam.com.vn, Hotline 0909890897 (24/7).